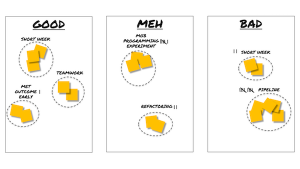 A review of 4 different product owner assessments you can use to determine areas where you can focus your learning efforts and find just-in-time resources. 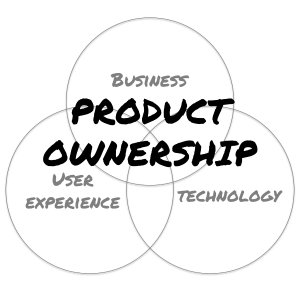 A summary of Product Mastery: From Good to Great Product Ownership by Geoff Watts. 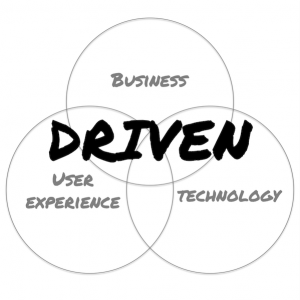 The book describes the traits of great product owners: they are DRIVEN. When you’re starting to look forward to the next year, do a personal retrospective to identify the outcomes you seek and the habits you’ll start and stop.